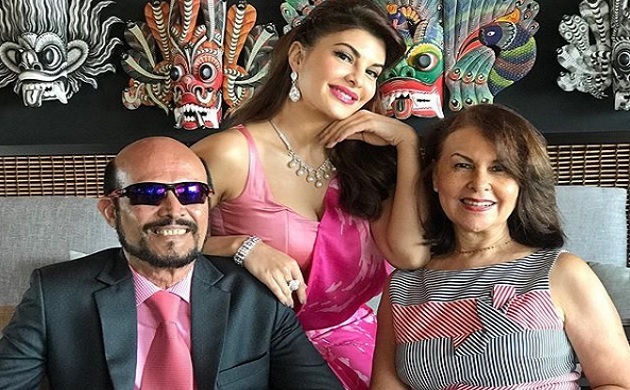 Bollywood diva Jacqueline Fernandez is celebrating her 33rd birthday on August 11. She was born in Manama, Bahrain in a multi-ethnic family in which her father is from Sri Lanka and her mother is Malaysian. She is one of the finest actress in the Hindi film industry and has acted in more than 20 films and has appeared in many dance numbers. She made her debut with Amitabh Bachchan-Riteish Deshmukh starrer Aladin. On the occasion of her birthday, let us take a look at her lavish lifestyle. Cars – It is reported that she has a fleet of cars which includes Range Rover Vogue, BMW 5 Series, Hummer H2 and Mercedes Maybach S500. Houses – She lives in a 3BHK flat in Mumbai which is reportedly gifted by Salman Khan. Apart from this, she recently purchased an island in Sri Lanka. Family – Her father name is Elroy Fernandez who is a businessman and her mother’s name is Kim who was an air hostess. She also has two elder brother and an elder sister. 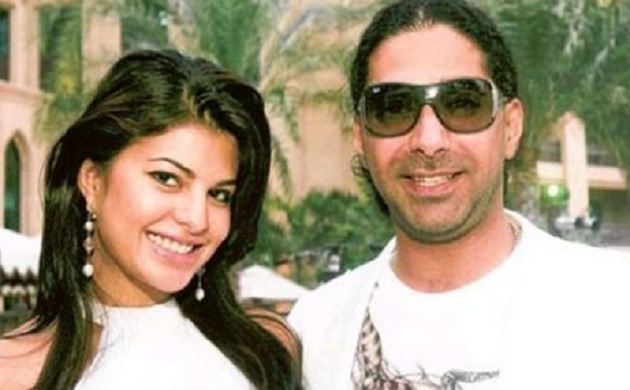 Boyfriend – It is said that she was in a relationship for two years with the Prince of Bahrain, Sheikh Hassan bin Rashid al Khalifa. But, it ended in 2011 because of her growing closeness with filmmaker Sajid Khan. Filmography – She made her Bollywood debut with Aladin which also features Riteish Deshmukh and Amitabh Bachchan in pivotal roles. She came to limelight with her cameo number in ‘Housefull’. She received applauds for many films including Murder 2, Housefull 2, Race 2, Kick and Dishoom.